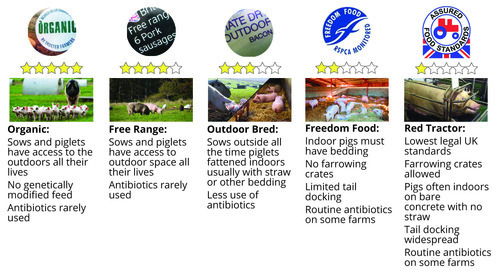 The Farms Not Factories team are pleased report that the launch of our Pig Pledge digital campaign last week was a huge success! 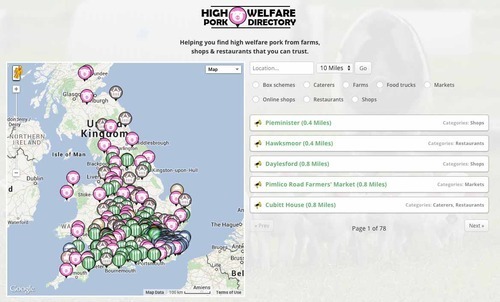 We used social media channels to ask the public to take the pledge to boycott animal factories by either only buying high welfare pork or totally giving up meat. 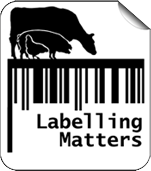 The campaign has been supported by 2,180 individuals, 69 organisations, 51 businesses and 43 high profile individuals. 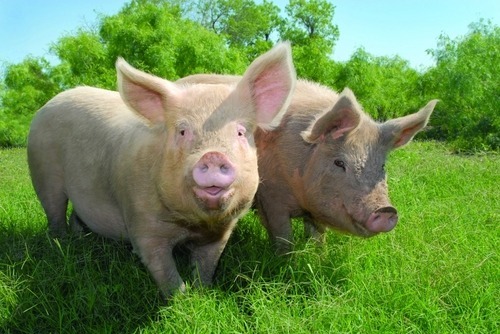 These numbers continue to grow as the Pig Pledge message spreads and the campaign grows. 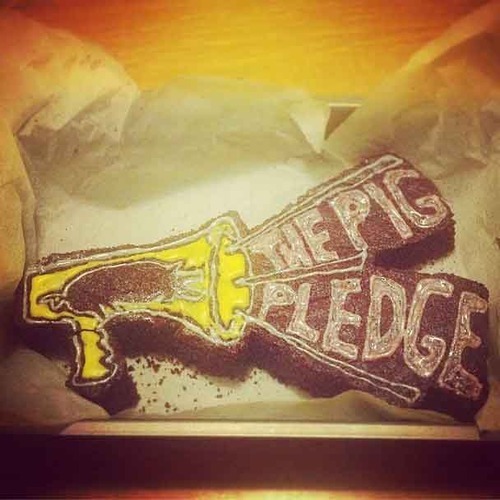 Thank you to everyone who has shared the Pig Pledge with their networks; the campaign would not have been successful without each and everyone of you! 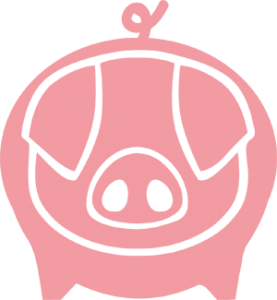 ← The Butchery writes about the Pig Pledge!